High-precision, low-vibration, low-wave current control technology, combined with elimination of low-speed vibration algorithms, greatly reduces noise and vibration. Suitable for super-stress and ultra-high strength frame structure, strong and reliable interpretation, easy to wear, not easy to deformation, machine stability, fine processing, corrosion resistance. Reasonable layout, heat dissipation design, international cable, secondary leakage protection, fire and lightning protection design. Double-sided anti-reflection coating, higher light transmittance, smaller spot size using US imported materials, excellent lens material directly determines the stability of the laser system, accurate focal length, film resistance to rubbing, greatly improving work efficiency. Low cost, strong durability, stable use of lenses with warm blood properties, special processes to ensure no pinholes, and firm. The laser head is fully upgraded, and the light speed stability is strong. The cutting speed is fast. The air blows left and right, and the auto focus function can be added. It can be adjusted accurately horizontally and vertically. It has elasticity to absorb the vibrations during transportation and prolong the service life of the laser. All-round improvement in response speed, more stable signal sources, and improved work efficiency from the root. 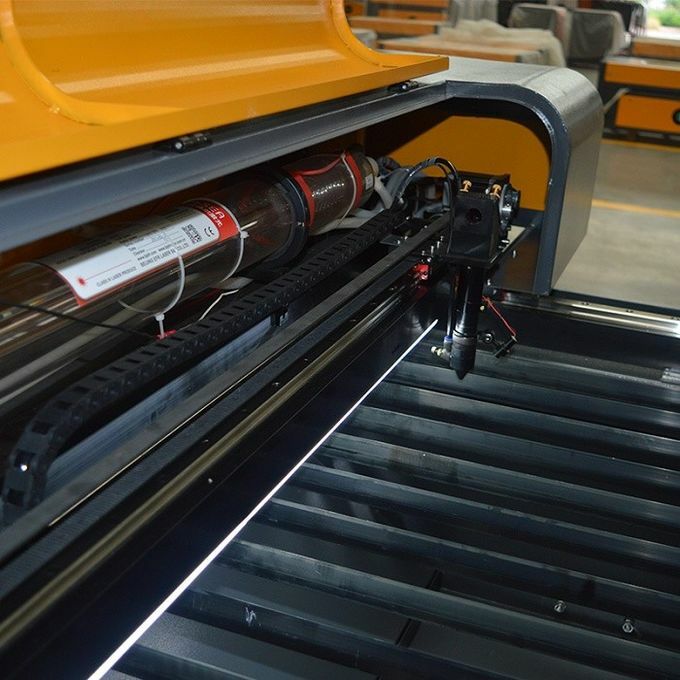 The machine's high precision: X/Y Reese simple servo, with high-precision belt transmission, greatly improving the equipment response speed and cutting accuracy, extending product life. 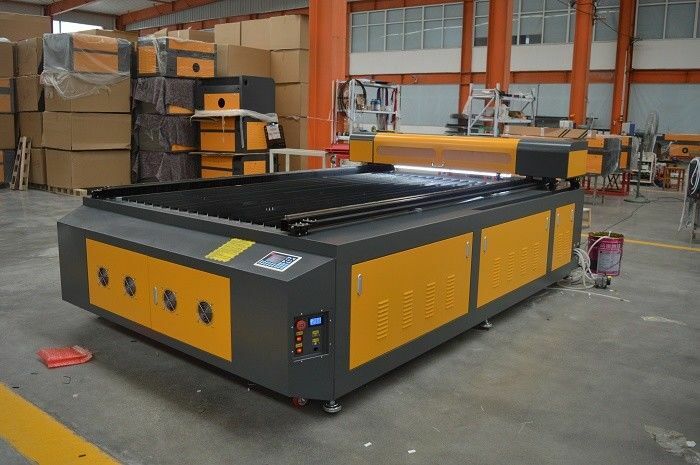 Hengguang Road System: This machine adopts the constant light road system and realizes full-width high-precision cutting. 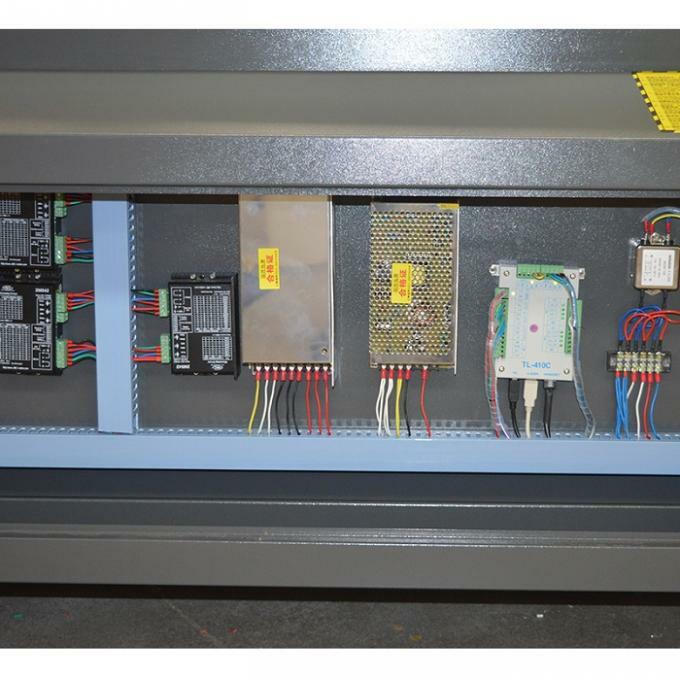 Good stability: Optimize the control of CNC system to meet the precision parts processing, stable dynamic performance, and can work for a long time. 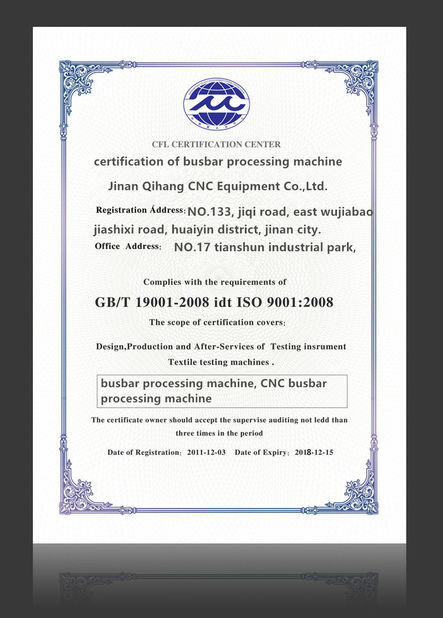 The cutting section is of good quality: With the mechanical follow-up cutting head system, the cutting head follows the plate and the position of the cutting point remains unchanged, making the cutting seam smooth and smooth. The cutting section does not require post-sequence processing and is suitable for cutting flat or curved plates. The laser machine uses a closed CO2 laser tube. 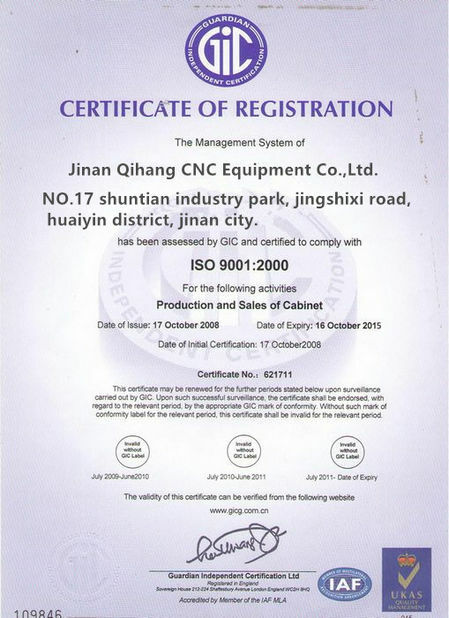 China Good Quality Industrial Laser Cutting Machine Supplier. Copyright © 2018 - 2019 industriallasercuttingmachine.com. All Rights Reserved.